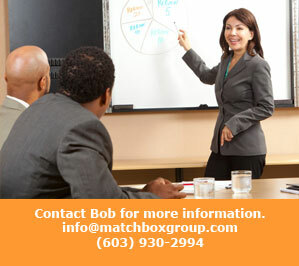 We can customize this training to your specific needs, group size and goals. See our complete Skills Training list. Copyright © 2019 Matchbox Group | All rights reserved.